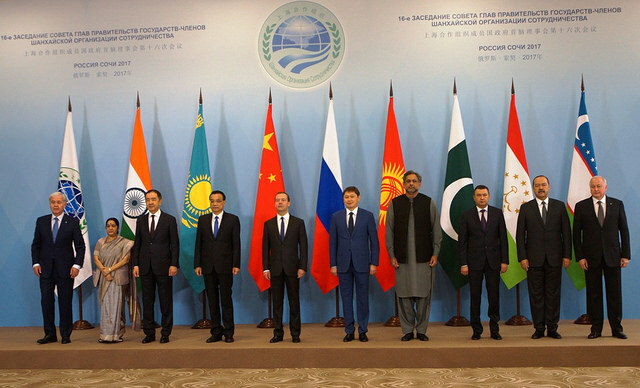 Putting terrorism on top of the SCO agenda, India’s External Affairs Minister Sushma Swaraj has pitched for enhanced intelligence sharing and counter-terror cooperation. In an important formulation, Ms Swaraj also underlined the need to delink terrorism from any nationality or religion. Highlighting the urgent need to put in place a strong security architecture in the Central Asian region and the deepening of connectivity at multiple levels, Mrs Swaraj urged all member nations to step up cooperation to deal with the menace of terrorism.